Next time some snob dismisses the world beyond Kapashera border as an all-mall-no-mind destination, tell that fellow to get lost in Gurgaon’s South Point Mall. 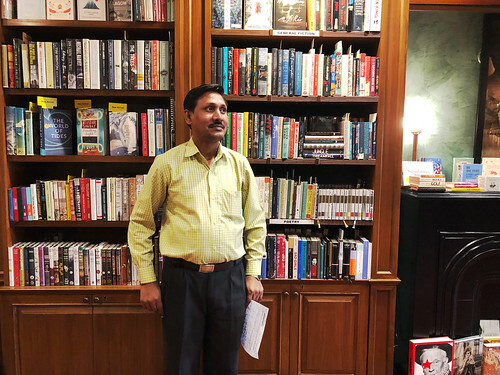 The glass-walled shopping complex on Golf Course Road has the most promising bookstore in the whole National Capital Region—if you are looking for hardbounds of old books. Some of these precious editions happen to be inscribed by their illustrious authors, such as A Bunch of Old Letters signed by Jawaharlal Nehru. 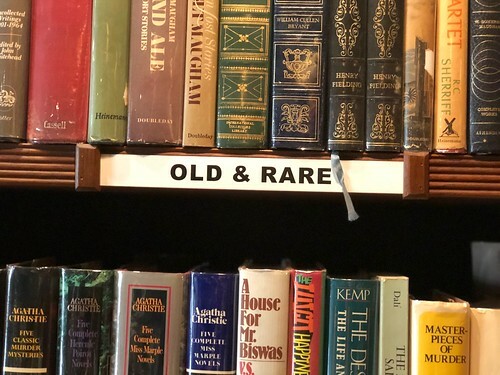 The oddly-named Chapter 101 is a destination for collectors who may or may not read their Rushdie, but do like to hoard his hardcovers, complete with the original dust jackets. 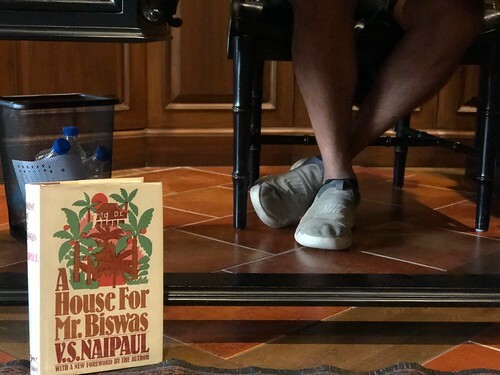 Here, in this book-lined chamber you can caress with your bare hands the covers of now-rare editions, such as the American hardbound of VS Naipaul’s classic novel A House for Mr Biswas. 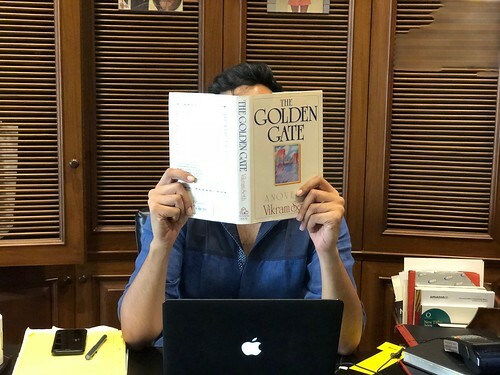 It is stacked beside a handsome first-edition hardback of Vikram Seth’s The Golden Gate, a verse-novel about Californian yuppies that he wrote long before A Suitable Boy. Particularly enticing are the bulky volumes of poets such as Rudyard Kipling, Thomas Hardy and PB Shelley, with some of these beauties fitted inside elegant slipcases. Alas, this is no country for bargain hunters. The stately-looking Emily Dickinson hardback is priced at 2,500 rupees. 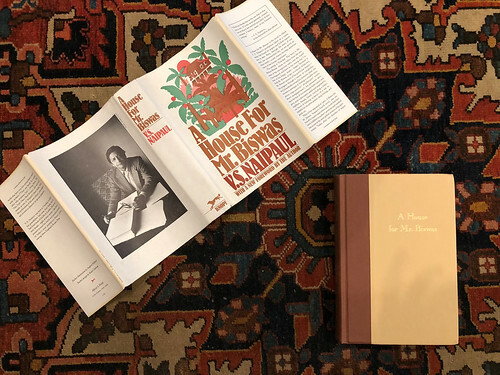 The hardbound of Iqbal’s Urdu poetry, published in 1968 under the supervision of the legendary Ismat Chughtai, is for two lakh rupees—the most expensive book here at the moment. 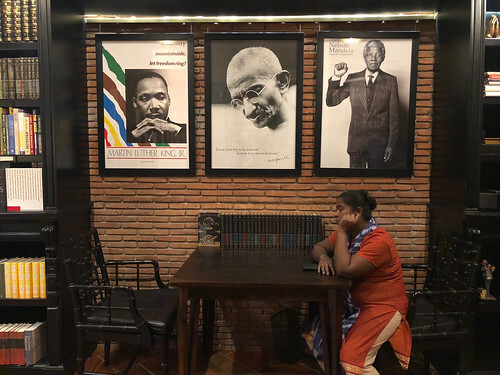 It won’t be unfair to point out that one is occasionally able to fish out similar hardbounds in Delhi’s famous Sunday Book Bazar in Daryaganj. But, of course, these gems are not as easy to spot amid great piles of trash novels. Besides, you won’t get free coffee in Daryaganj. But why so many Ayn Rands? Isn’t this priestess of unfettered capitalism out of fashion? 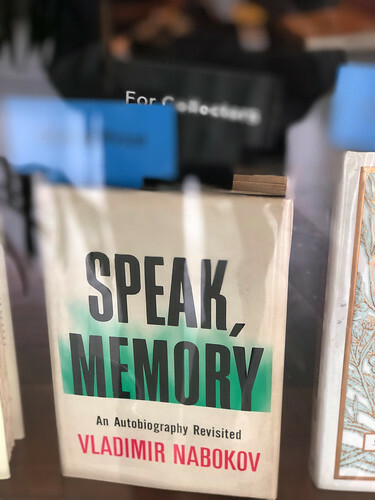 Turns out that the store’s owner — the self-described “book-crazy banker and entrepreneur” Raju Singh — is an Ayn Rand fan. 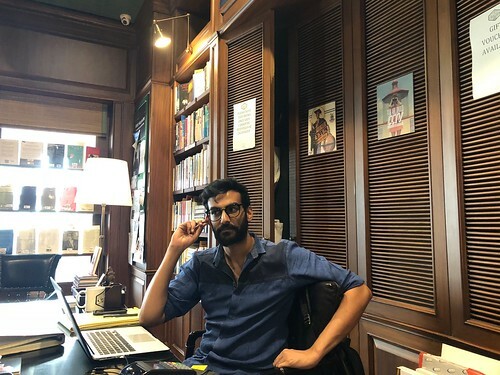 The bookshop’s manager, Rohan Dahiya, too, is a character. Although a Jane Austen devotee, he isn’t half as gossipy as her characters. A novelist himself, the quiet man recently came out with his second book, which is, in fact, one of the very few paperbacks to have been given a place in the shop. 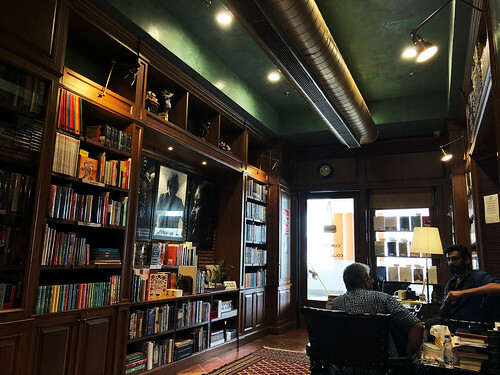 Before you leave, do exchange a word with the mild-mannered Dinanath, one of Delhi’s longtime bookstore assistants who previously worked for many years in the Timeless Art Book Studio. That beautiful shop in South Extension was famous for having a double-bed of its own. It closed down some years ago. And just in case it interests you, the aforementioned Naipaul hardbound is for 3,500 rupees. Certainly not cheap, but still a steal. 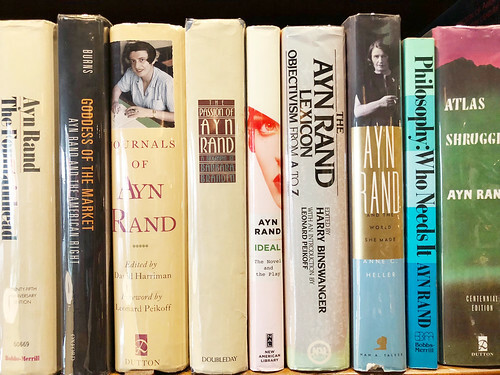 God save us from Ayn Rand , her appalling novels and the toxic philosophy of Objectivism. Her ‘Atlas Shrugged’ made me nauseous and it took me weeks to recover. One should be very wary of her minions. Young Mr. Dahiya ,the manager , sounds (and looks) pretty nice though. His love for Jane Austen could help get rid of the bad Randian vibes . I can imagine him suffering silently near that vile heap of radioactive Randian slag. God be with you, Monsieur le Manager.